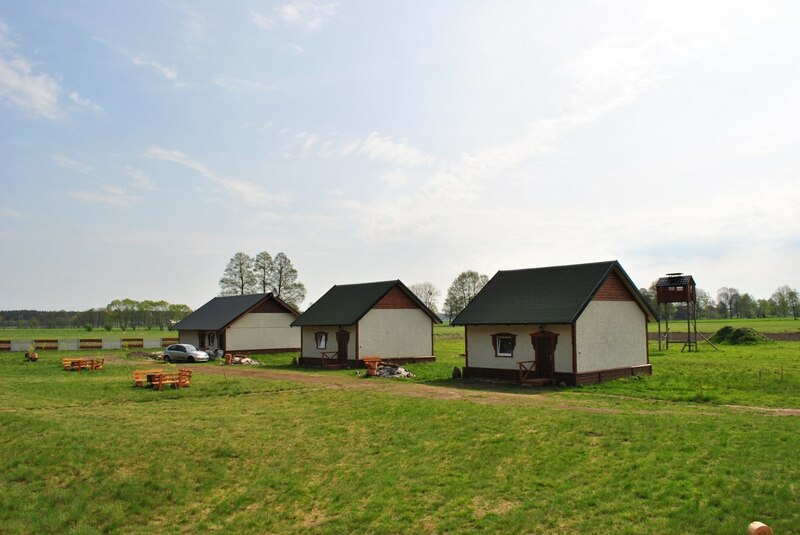 Agritourism &quot;White Wilk&quot; invites you to rest in the village of Niedźwiedź Powiat Ostrzeszów, in the province of Wielkopolska. 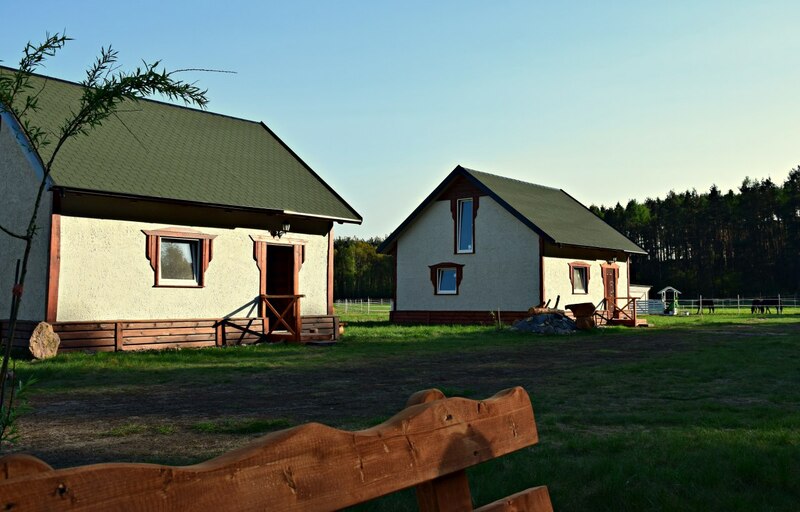 Agrotourism has cottages for rent. 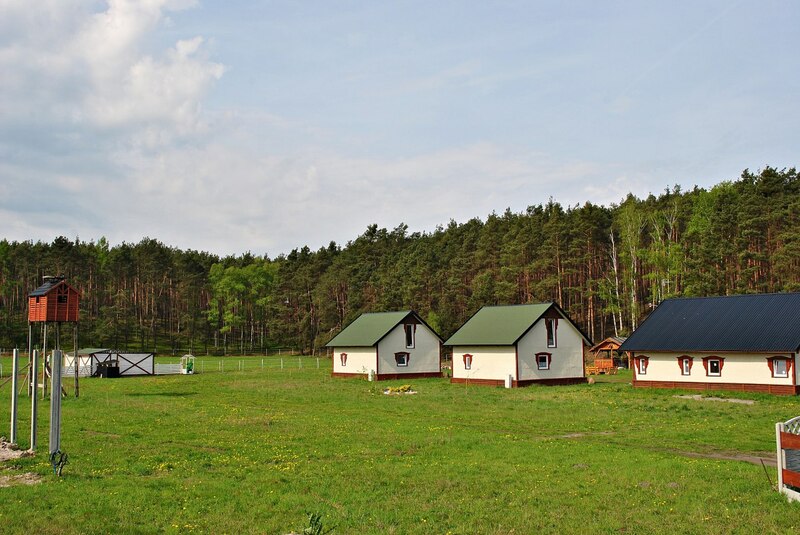 Sczczółki at tel. 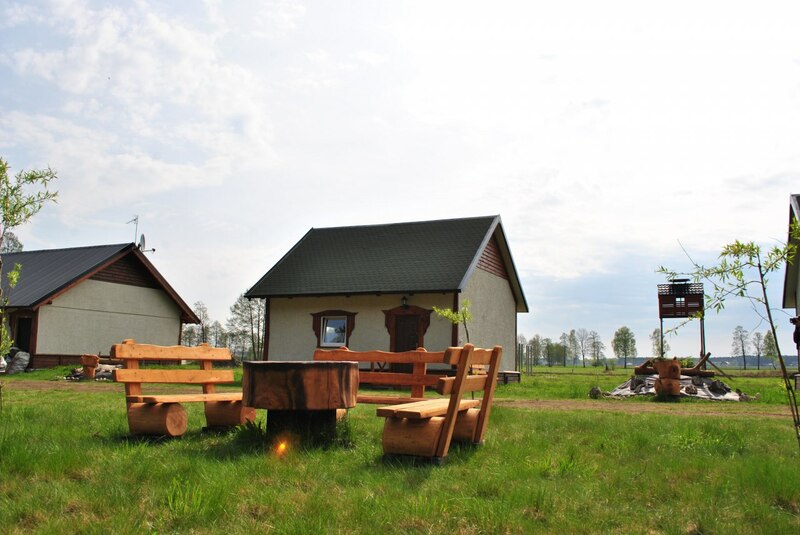 Skontaktuj się z nami The newly opened agrotourism &quot;White Wilk&quot; invites its guests to peace, tranquility in the bosom of nature and those who appreciate good, rural cuisine. 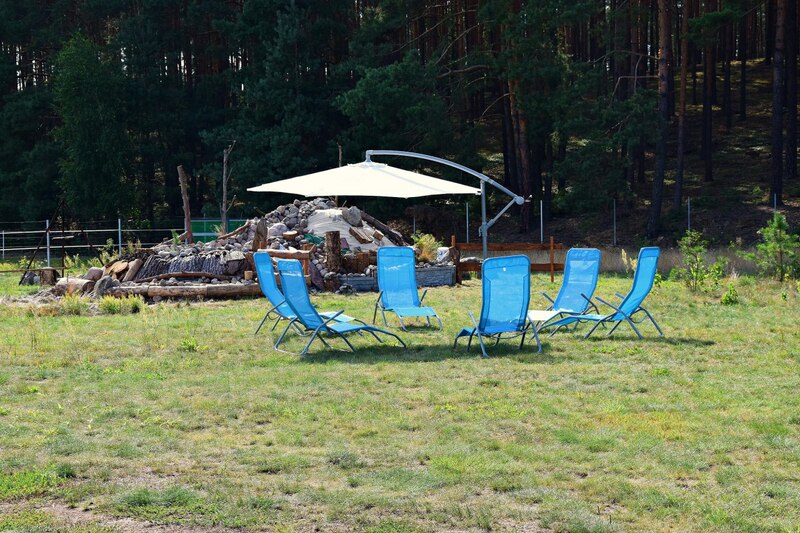 Our agritourism is surrounded by a hilly forest area. 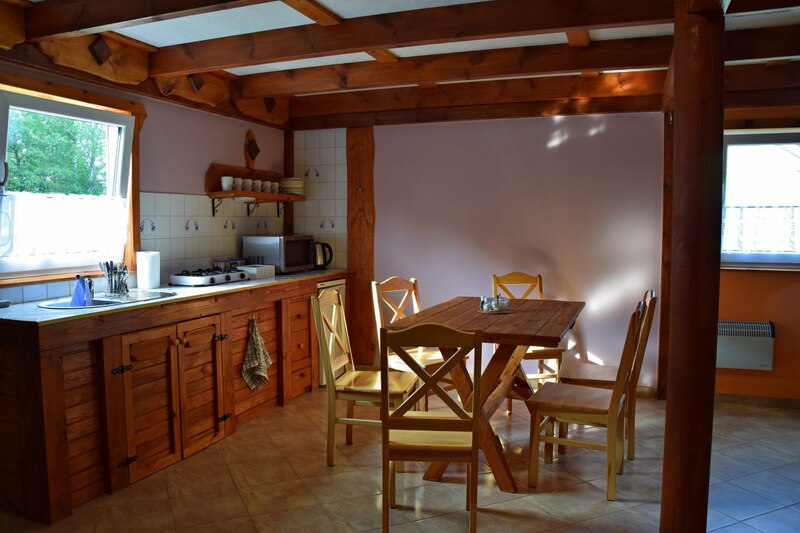 We offer two year-round cottages. 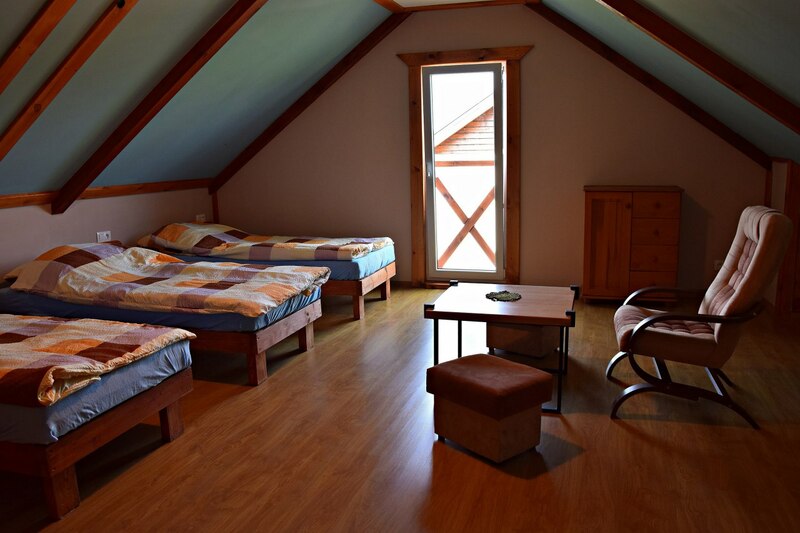 Two-storey houses of 90 m2 each. 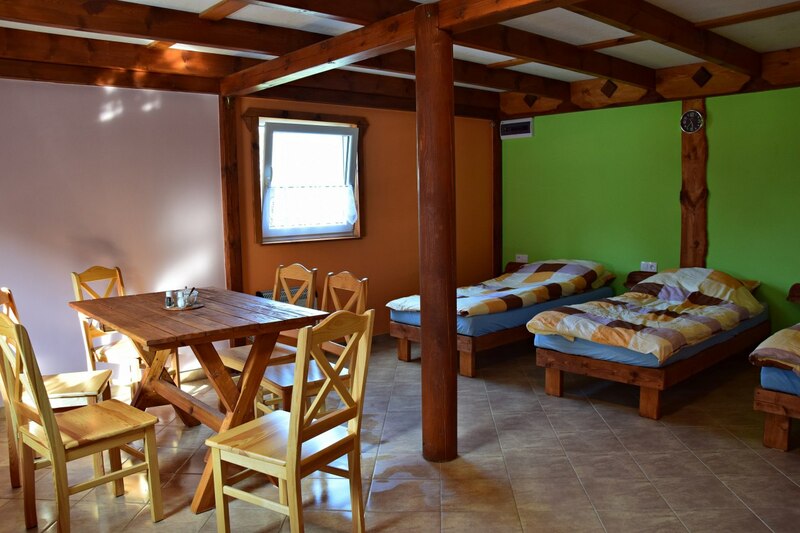 The 6-person cabin (with the possibility of adding 2-3 beds) has a large, spacious bathroom and a kitchenette equipped with a kettle, microwave, toaster, gas stove, fridge, and basic dishes. There is also a washing machine and dryer in the room. on the premises. There is terrestrial TV at your disposal, and an additional option is to connect your own set-top box to satellite television (Cyfrowy Polsat, NC + and others). For foreigners, we suggest connecting to your own satellite. 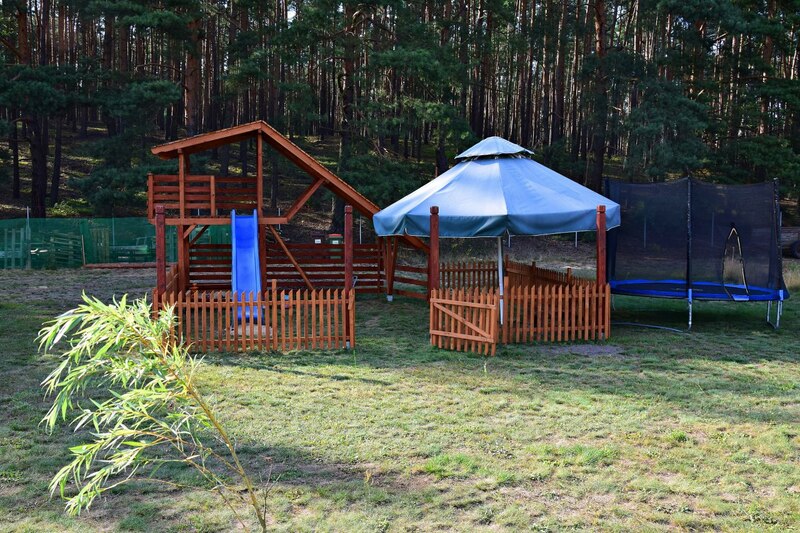 The house has WIFI with unlimited internet.On the premises there is a covered grill, a stork nest with a lookout tower, the opportunity to eat a meal outdoors, the possibility of lighting a campfire and a small pond where you can soak your feet. 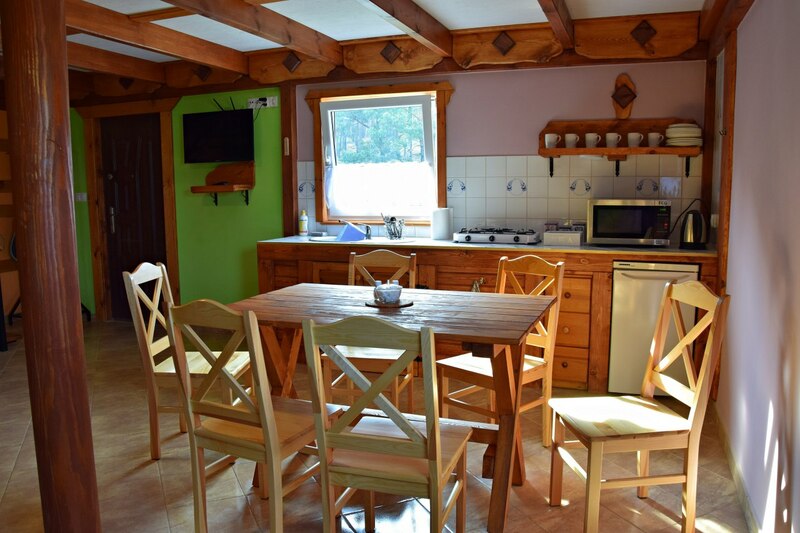 In addition, we also have a campsite with a kitchen and a bathroom. 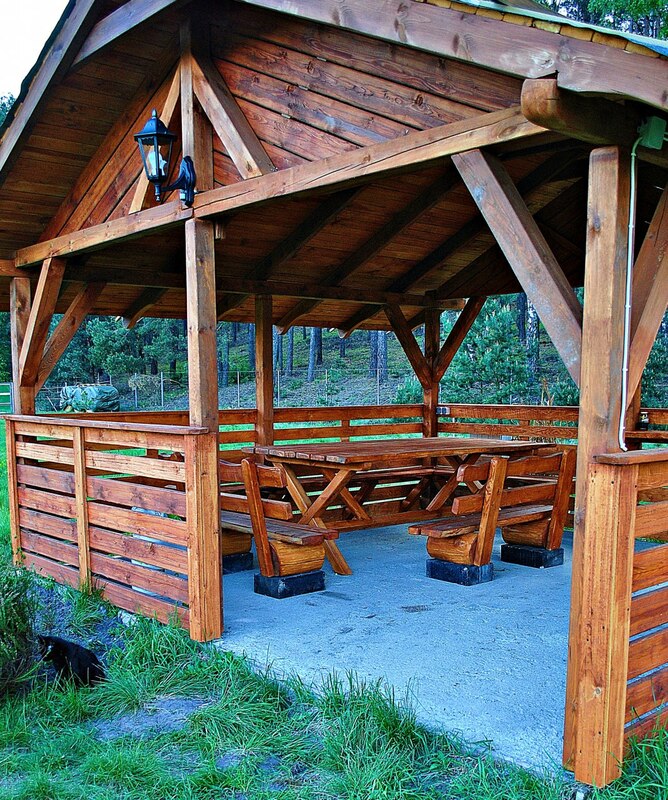 Our agritourism is surrounded by forests to which you can go for a walk with your friends or family. We also provide contact with our home pets. 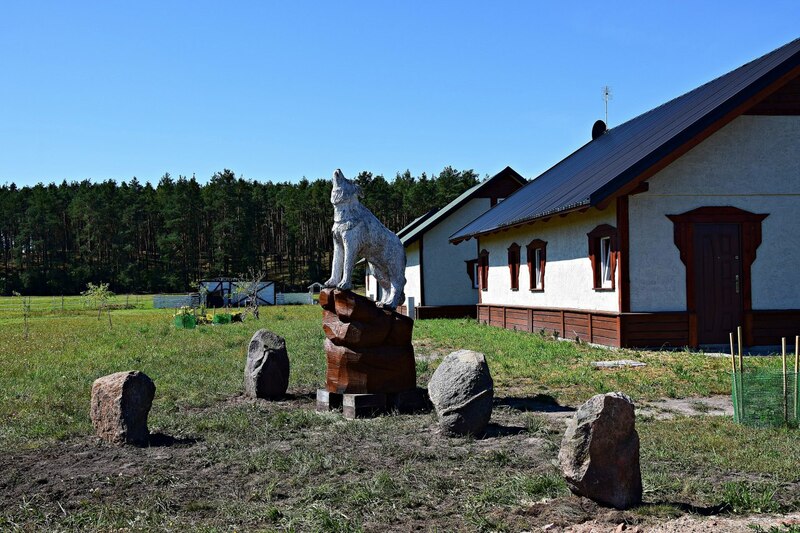 Our White Wolf is not far from the village of Antonin, where the Szperek pond is located (20 minutes walk through the forest), Radziwiłs hunting lodge, surrounded by the Wydymacz Landscape Park, where Chopin concerts are organized in autumn.